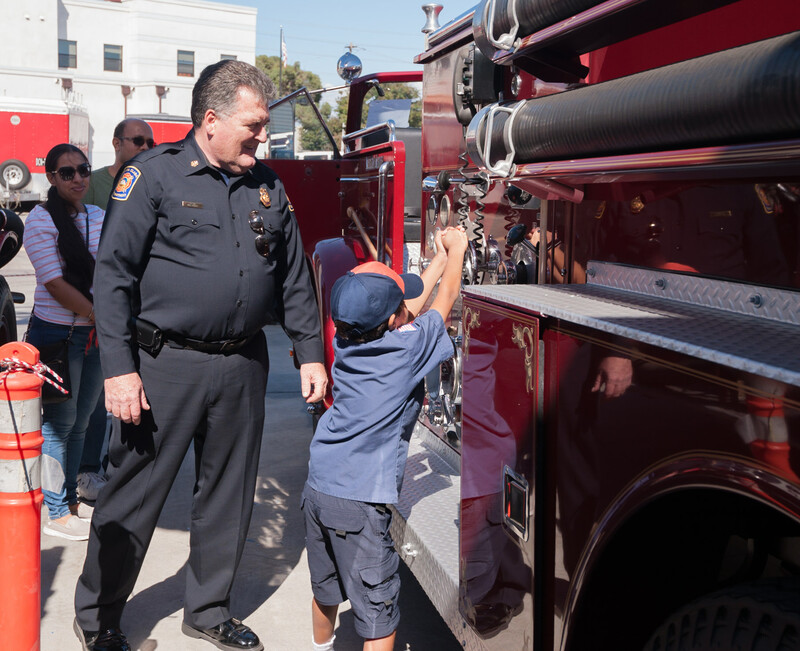 Santa Clara is narrowing down its search for a new fire chief and public response will play a part in who ends up leading the City’s fire department. The City opened up a comment period in March and received dozens of responses from community members and people who work within the City. City Manager Deanna Santana is reviewing those responses and will use the feedback to help in the recruitment effort. Many of the respondents said they would like to see someone from outside the City that would be willing to make changes. This is the first time in seven years the City has opened up a search for a new chief. In 2012, current Chief Bill Kelly was promoted to the post. Kelly was with the Santa Clara Fire Department for more than 11 years before he took over the position of chief. Many other survey respondents said they would like to see someone with strong ethics, values, fairness and the ability to communicate. It was a sentiment that was echoed in the job posting. When asked what priorities community members would like to see the new fire chief take on in the first year, responses varied. 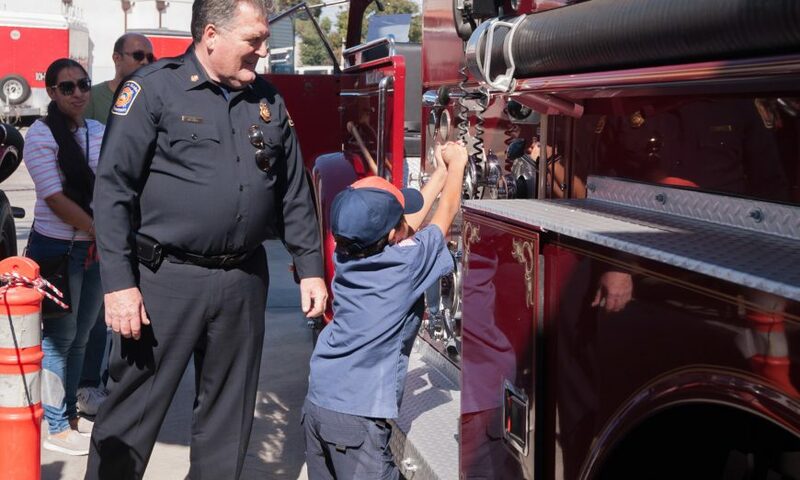 Many people want him or her to uphold the small town culture of Santa Clara by recruiting new firefighters who are already current members of the community. Others say updating firehouses and fire equipment should be a priority. And still others want to make sure the fire department’s response time is not sacrificed as the City continues to grow in both residential population and the number of large businesses moving into the City. The application period will end on April 14 and interviews will take place in mid-May. The City hopes to have a new chief in place before Chief Kelly retires at the end of June. Whomever wrote this article needs to check their facts. Bill Kelly was hired in 1984. I am pretty sure that is 35 years with the fire department. He was hired as a firefighter, worked hard, rose through the ranks and lives in Santa Clara. As far as recruiting people who live in the community how are you going to accomplish that when houses start at $1 million dollars and higher? I would like to know who this city employee is? Too afraid to say? As far as getting a qualified candidate who is loyal to the city the City Manager need look no further than the current deputy Chief JD John Madden. He has rose through the ranks and is more than qualified, knows the city and operations well. The last Chief who came from the “outside” came to Santa Clara only to spike his retirement.